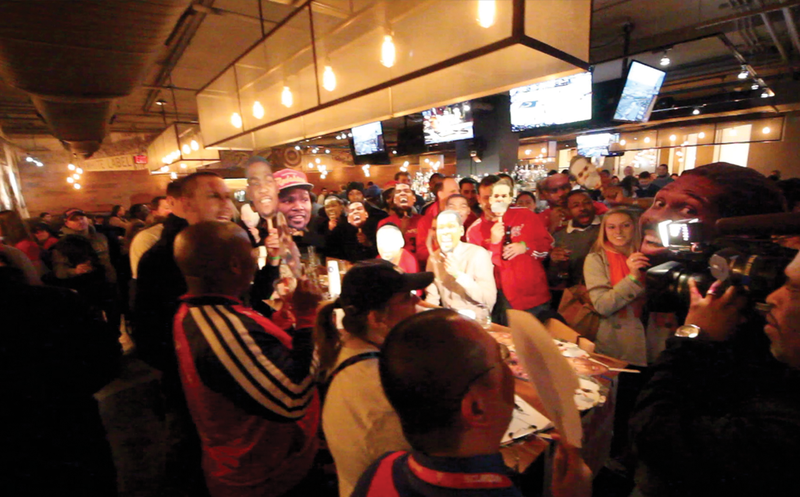 You can be a Wizards twitter/online star! 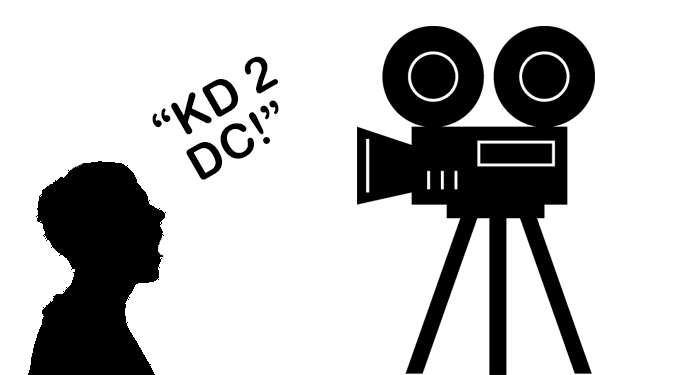 Come join us at Lou's City Bar on Friday, January 2nd (This Friday) for our KD 2 DC Wizards vs Thunder watch party (all the details here). 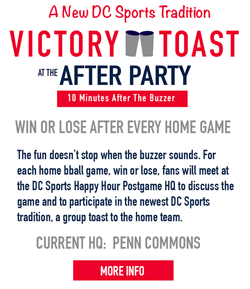 We will have prizes, food & drink specials, the game audio, and a lot of Kevin Durant schtick including your chance to talk directly to KD (lol) about why you think he should leave OKC and come to DC. If you have ever watched a reality show (I know you watched Jersey Shore...don't lie) you know that aside from the actual "real" footage they also typically go into a room and talk one on one to the audience (camera) and call it a video confessional. Well we wanted to take this similar concept and have people make their confessions (or recruitment pitches) to Kevin Durant. So come by on Friday, get in front of the camera, and give it your best shot! 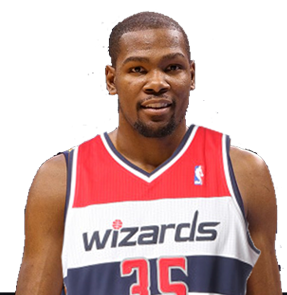 Maybe your small YouTube comment will convince the self proclaimed "servant" to become the biggest signing in DC since Michael Jordan! Remember to check out the event details here or RSVP now via Facebook! Hope you can make it!